x 50cm. Make your own copper coil engine. 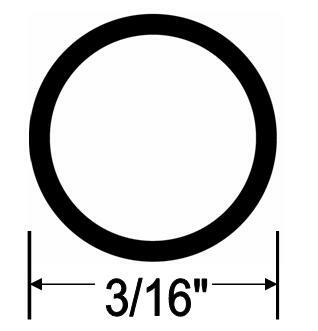 Copper Tubing - 3/16" dia. Total Length - 50cm (19.5 inches approx). 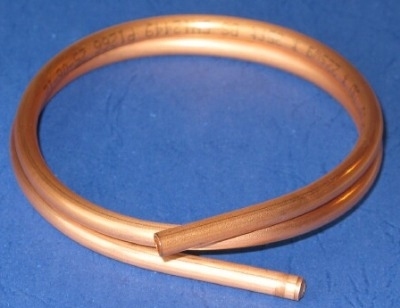 Soft copper tubing, easily bent and shaped to make your own copper coil engine. Recommended heat source - solid fuel tablets - Gelert, Marmod etc.